We will customize a window just for your home and install it right, so we can guarantee your bay window will last a lifetime. If you really want to enhance your curb appeal and wow guests when they enter your home, there’s no better choice than bay windows. With multiple panes that can be configured in a variety of ways, this window style is perfect for opening up any room of your home to receive plenty of sunlight and fresh air. Increased Property Value: Eye-catching design ensures your home will increase in value after a bay window is installed. Energy Efficiency: All of our windows are installed to manufacturer specifications, ensuring they are airtight. Style: Choose from different colors, styles, number of panes, and more to provide your home with a custom look. You want to choose the right bay windows for your home, but you need to be sure of the right installation service too. Without it, your windows could cause your utility bills to skyrocket, and they could also be damaged more quickly. At Mad City Windows, we offer bay window installation services that are beyond compare. Not only have we won the "Star of Madison Award," but we are also considered the Number 1 remodeler in Wisconsin by Top 500 Remodelers. After 20 years of experience, we know our vetted and fully trained team can provide you with an installation you will love for a lifetime. That’s why each and every one of our installations is backed by a lifetime repair warranty. 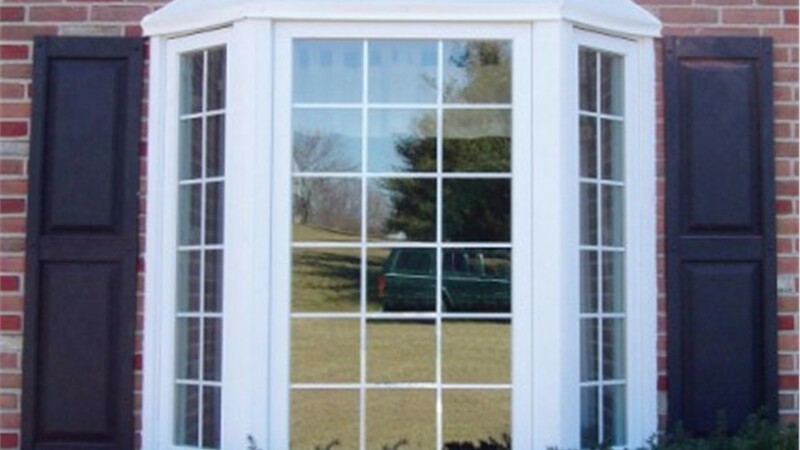 Each and every one of the replacement windows from Mad City is customized for every home. That means costs can vary, and it also means we can customize any project to fit your budget. 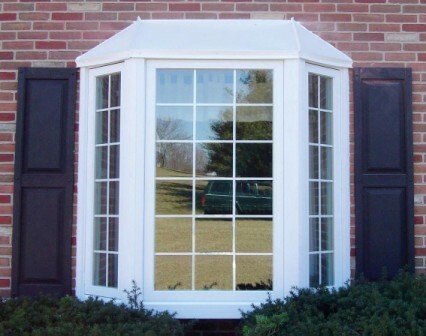 Give us a call to learn more about our bay windows and other window styles. If you are ready to request a free estimate, fill out our online form today!